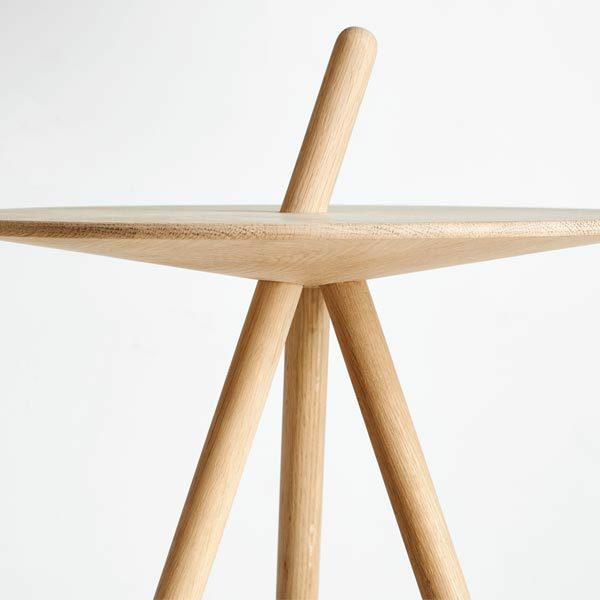 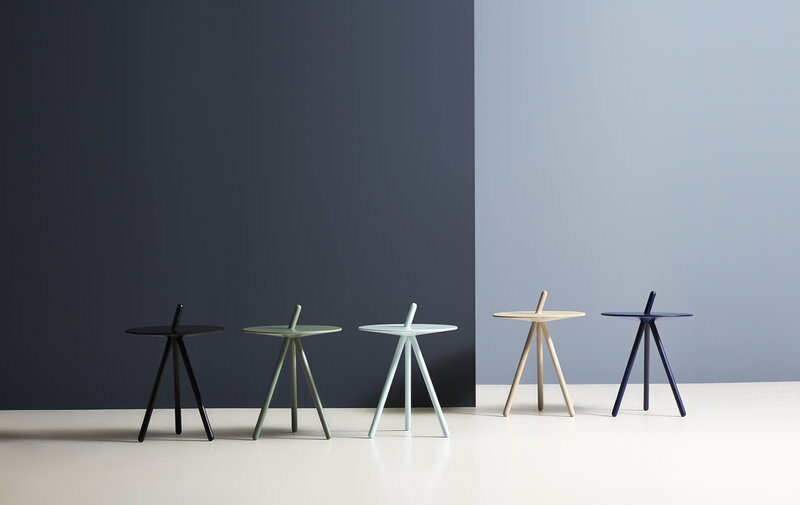 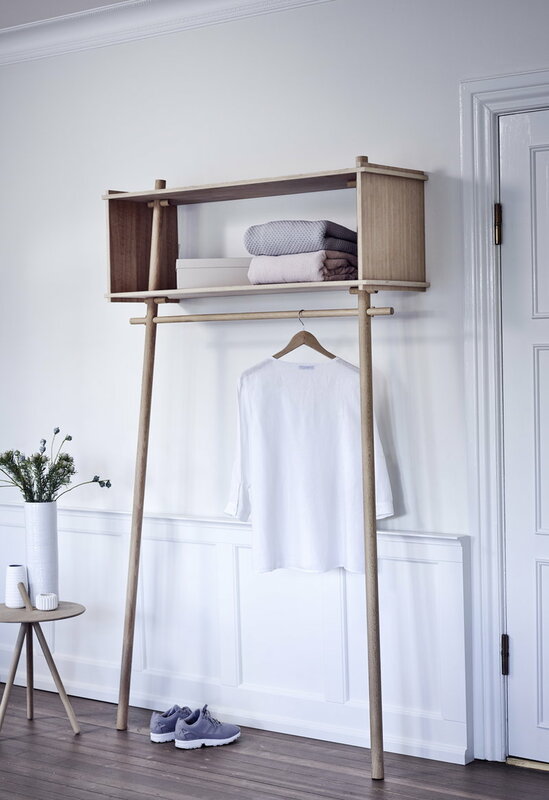 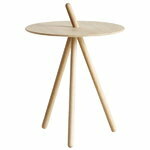 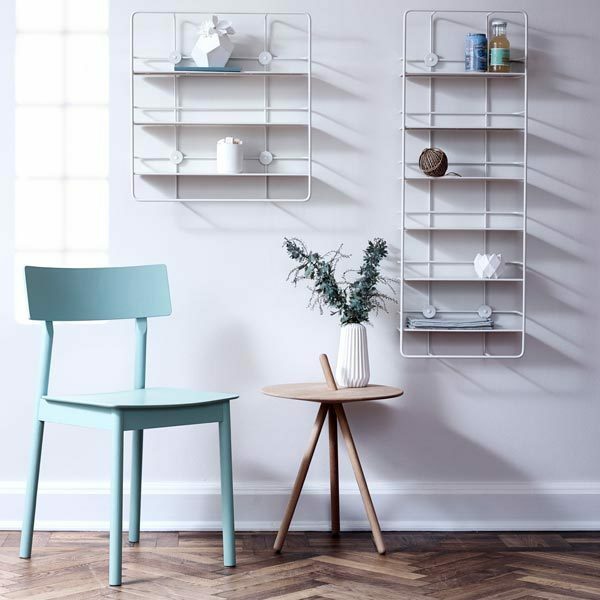 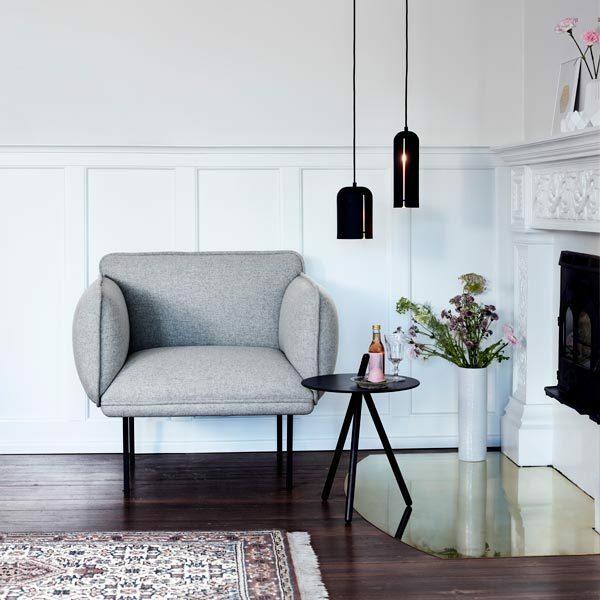 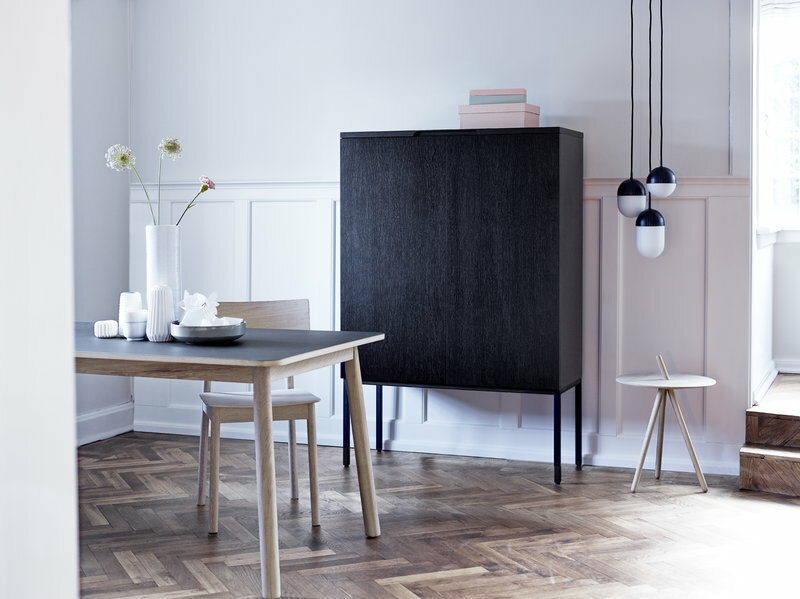 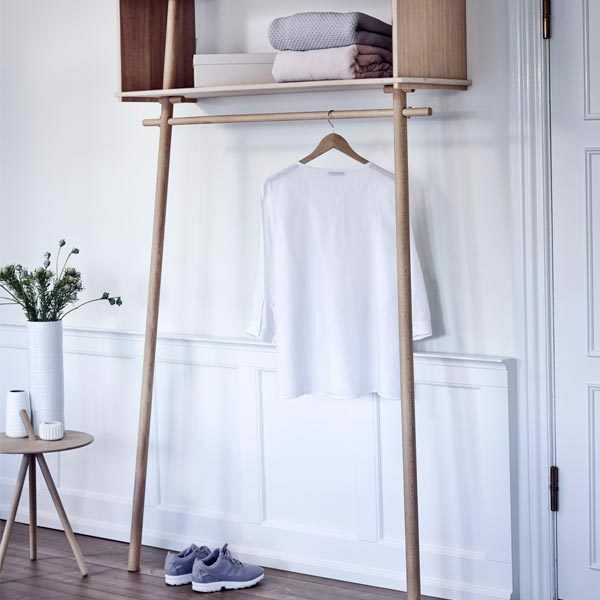 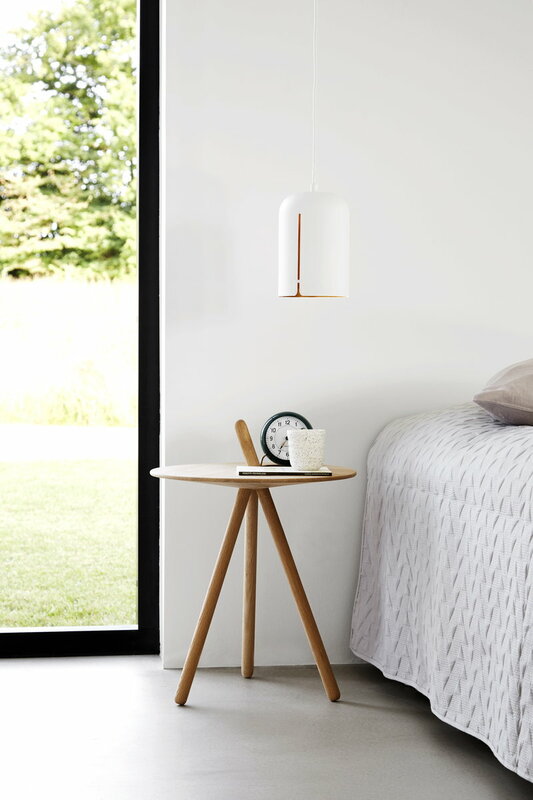 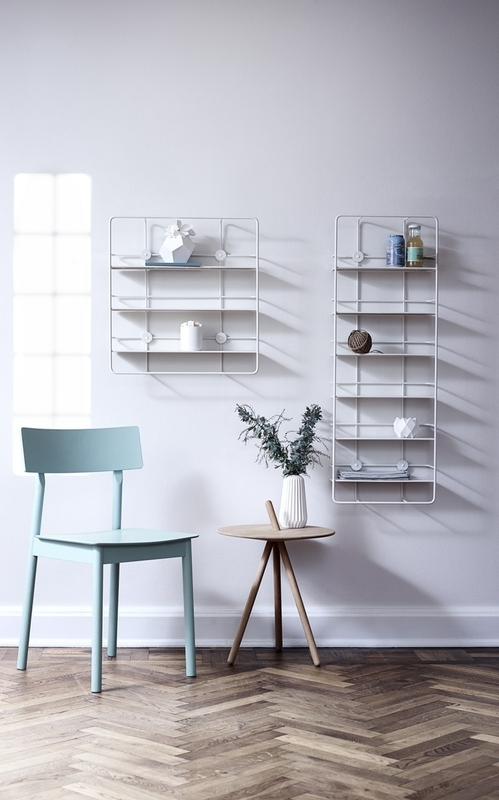 Woud’s Come Here is a charming side table that was created by the Danish designer Steffen Juul. 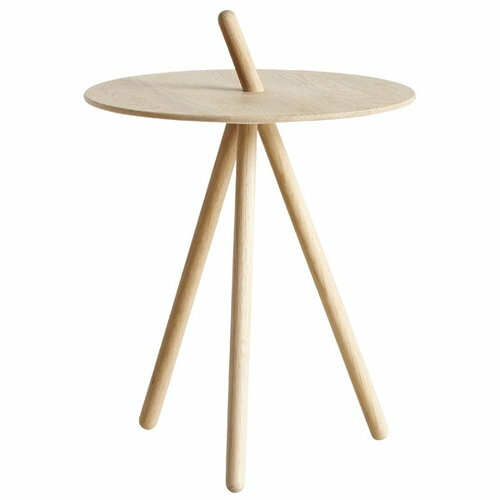 The simple design consists of a round table top and three legs, made of lacquered or soap treated ok. One of the legs extends through the top and functions as a slanted handle that is easy to grab when moving the table to a desired location. 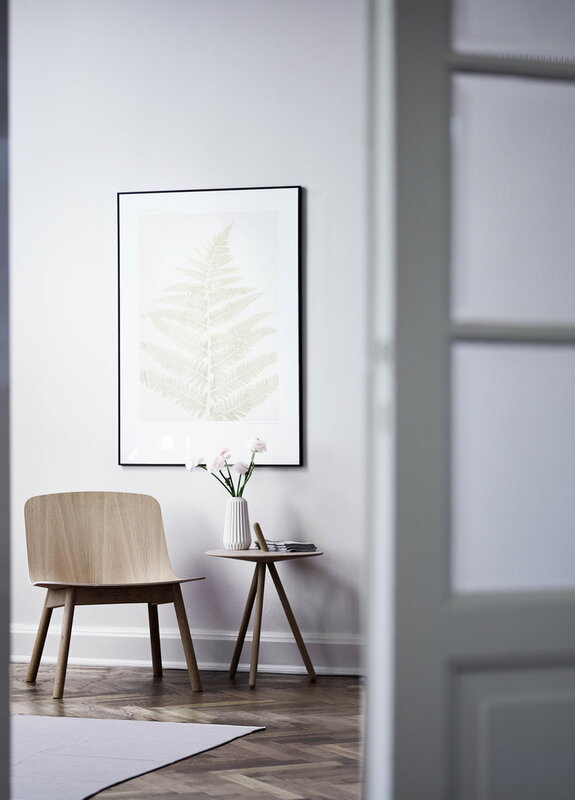 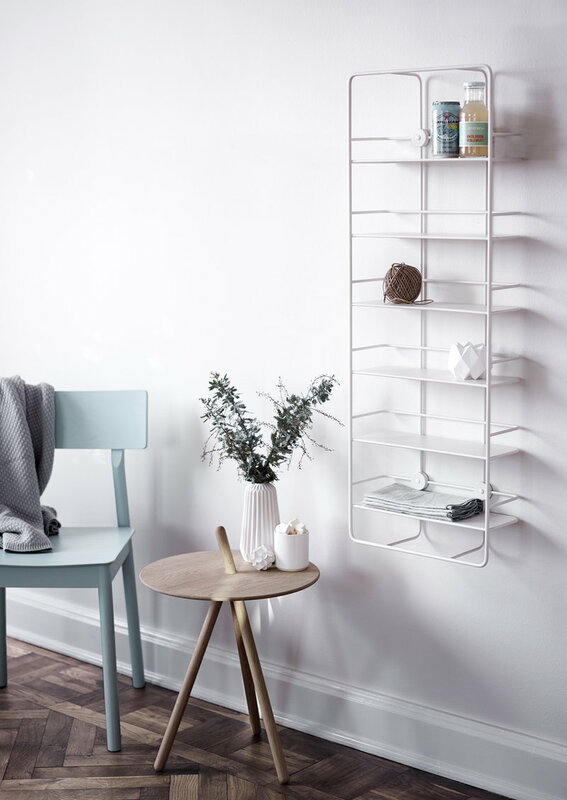 Place it beside your sofa, bed, lounge chair or in the hallway – the streamlined Come Here is at home anywhere.